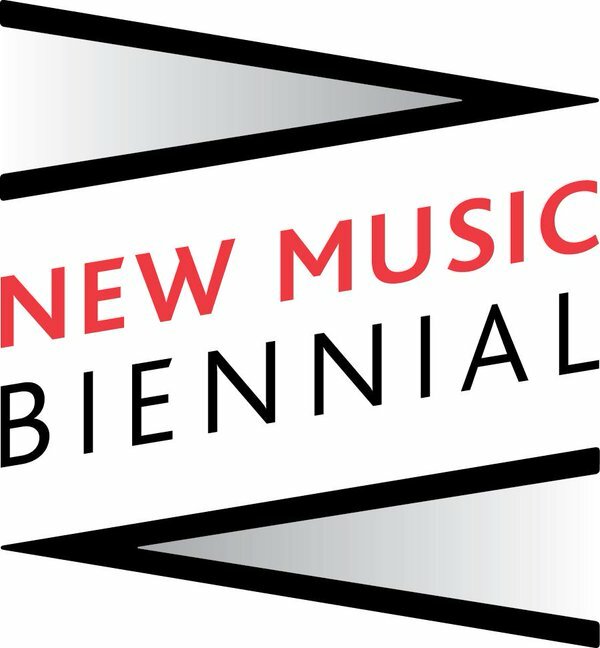 Illusions, my collaboration with David Hoyle and the London Sinfonietta, has been selected for the New Music Biennial in 2017. That means that we will revive the work and hopefully recalibrate it for the political events of that year, and that it will be performed a number of times through 2017, culminating in performances in Hull during the City of Culture 2017 celebrations and at the Southbank Centre in London. Big thanks to the London Sinfonietta for nominating the piece!